Gun maker Smith and Wesson announced this week it would cease selling in California due to the state’s new semi-automatic regulations. 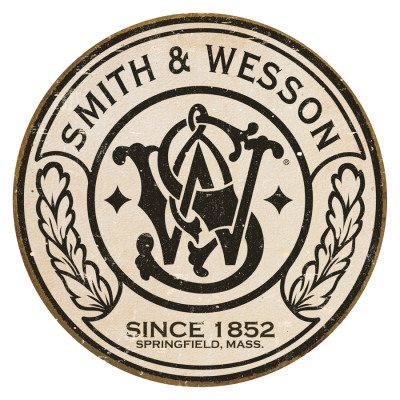 Smith and Wesson has been around since the mid 1800s. On January 22nd renowned gun maker Smith & Wesson joined Sturm, Ruger, & Co., by announcing it would cease California sales of its semi-automatic pistols due to microstamping requirements that went into effect last year. Ruger made the same announcement earlier this month. Microstamping is a requirement that each firearm be fitted with a special firing pin that leaves a fingerprint on a bullet casing which differs from the fingerprint of every other firearm. In other words–every one of the wildly popular Smith & Wesson M&P .45 semi-automatic handguns would have to be manufactured in such a way so that no two of them left the same mark on a shell casing. The cost of doing this would be incredibly high to manufacturers, and would be a cost they would have to pass on to consumers in higher prices. Moreover, the result of doing this would be yet another gun registry–every gun sold that met microstamping requirements would have be to registered so that the government knew who owned the gun that left that fingerprint. On top of these things, micropstamping doesn’t even work–and least not all the time. There are proven problems with the durability of microstamps on firing pins. So The Washington Times reports that Smith & Wesson is just going to stop selling guns in CA for which microstamping is required.